(RxWiki News) Lowering bad (LDL) cholesterol reduces the risk of heart disease. 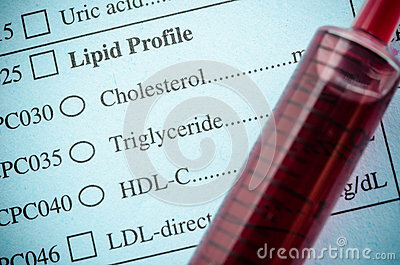 But some have expressed concerns over the health effects of lowering LDL cholesterol too much. 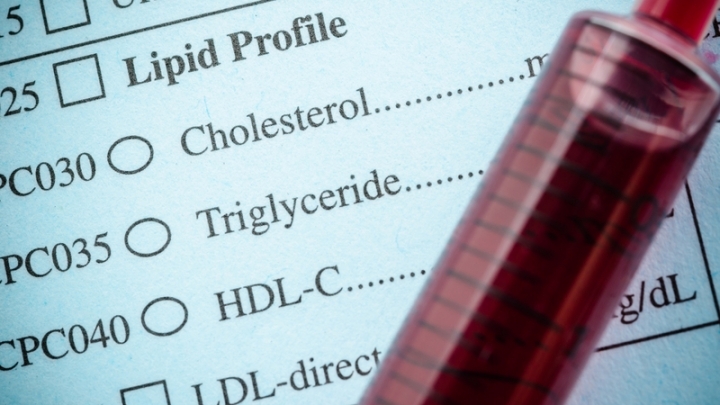 But don't worry — a new study found that patients who achieved very low LDL levels (less than 25 mg/dL) had no increase in adverse events, including nervous system disorders or memory impairment. Still, very low LDL levels may increase the risk of cataracts. In this study, researchers looked at data from 14 cholesterol-lowering trials including over 5,000 patients. Patients received the PCSK9 inhibitor alirocumab, in addition to other cholesterol-lowering medications like statins. Researchers looked at the effects of very low LDL in patients with heart disease over up to a two-year period. PCSK9 inhibitors are used in patients who have not lowered their LDL enough with statins and other therapies. These medications work to clear cholesterol from the body. They are given as a subcutaneous (under-the-skin) injection one or two times a month. The limits of this study include smaller sample size, short duration of treatment and a small number of reported adverse events. The researchers said their findings need to be confirmed with further long-term studies.